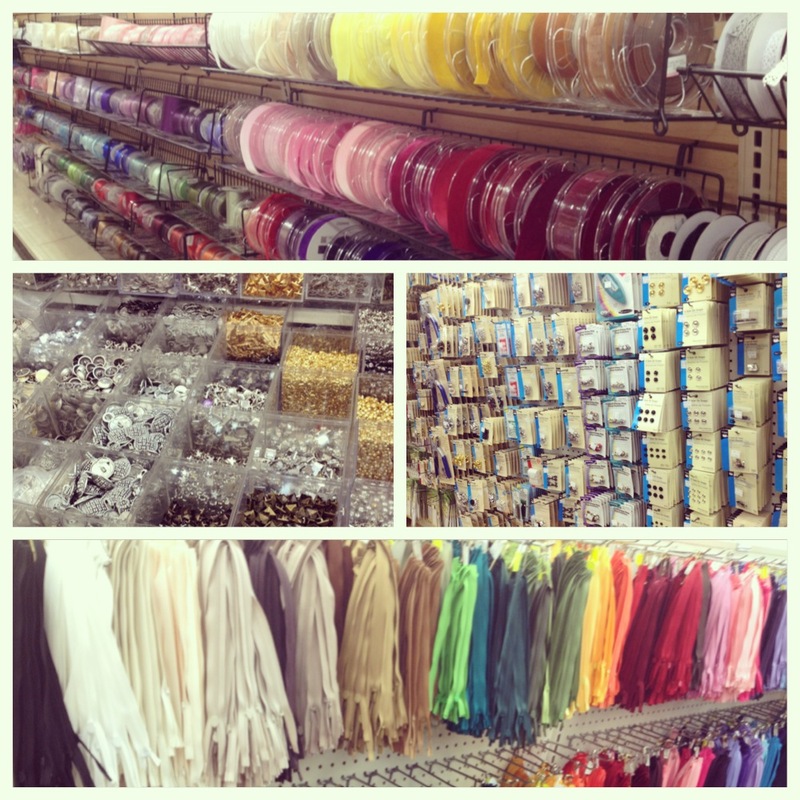 Much goes into our wedding gowns besides fabric. Select styles have up to 12 different notions required for construction. Some of the items on our list are: invisible zippers, covered buttons, snaps, hook & eye, horse hair braid, boning, care instruction labels, brand & size labels, ribbon, fuse, crinoline, beads and lace trim. We are constantly restocking our supplies.